Enjoy a casual pint in a friendly and fun atmosphere. 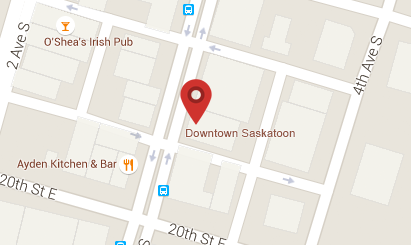 Crowd around the cozy fireplace in winter or get together in the Saskatchewan heat on the patio during summer. We take pride in offering an extensive beer selection from local lagers and ales to imported brews. 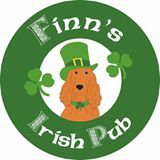 We also feature a delicious pub menu with favorite local dishes and Finns specialties. With 7 large HD screen televisions, dart boards and interactive games, Finns Irish Pub is the ideal place to meet up with friends for a night out or to unwind after a hard day.